Welcome to my new website. I have been taking photographic images for over 25 years, however it's probably only images since the year 2000 I can really describe as anything 'worthwhile'. 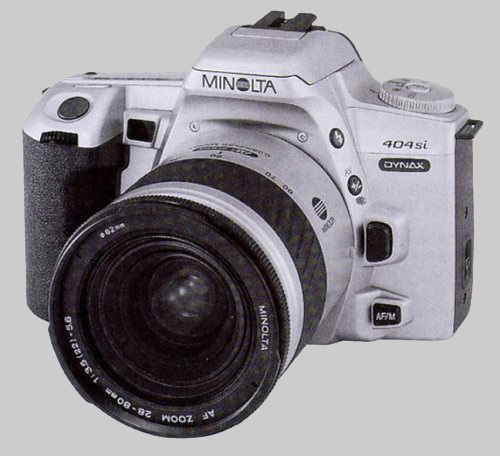 My first SLR camera was a Minolta 404 SI, this proved to be a great little camera and taught me the basics of photography. It was light weight but had great optics, it also survived a couple of mishaps/ repairs, and still operates today. I used this camera initially for prints and later 35mm slides, amassing a 6000 strong slide collection before 'going digital' in 2004. I did continue to take 35mm slides for many years after, as I felt it was still a different medium which I wanted to continue for as long as possible. After many months of saving I purchased my first digital camera in March 2004, a Canon 10D (6 Megapixels) complete with a 28mm - 200mm lens. 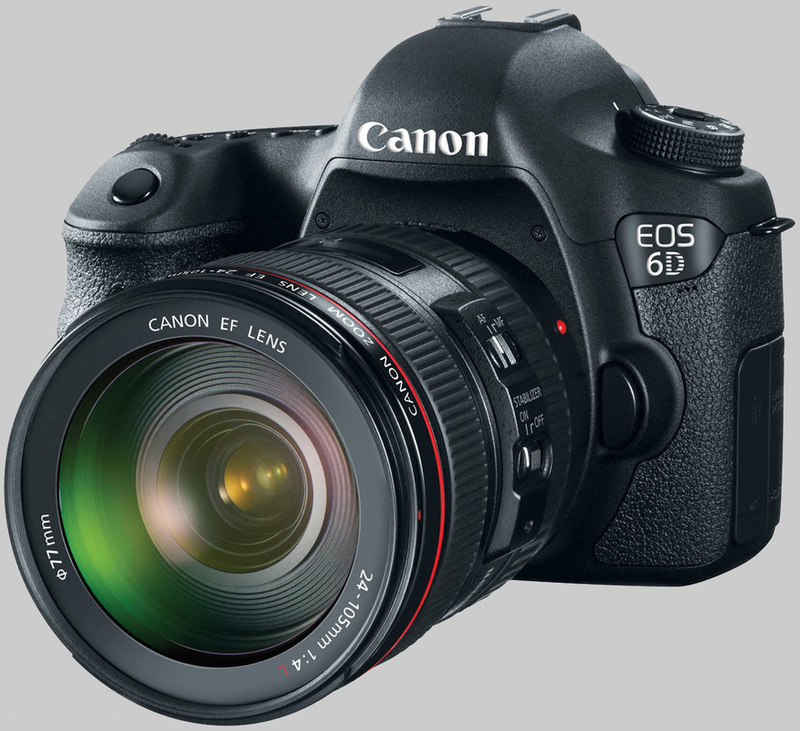 At the time this was the best camera that I could purchase, but knowing how technology would continue to progress I began to save up again and four years later I purchased my Canon EOS 5D (12 Megapixels) and also invested in a set of Canon 'L' series lenses. This combination proved to be one of the best purchases I'd ever made. 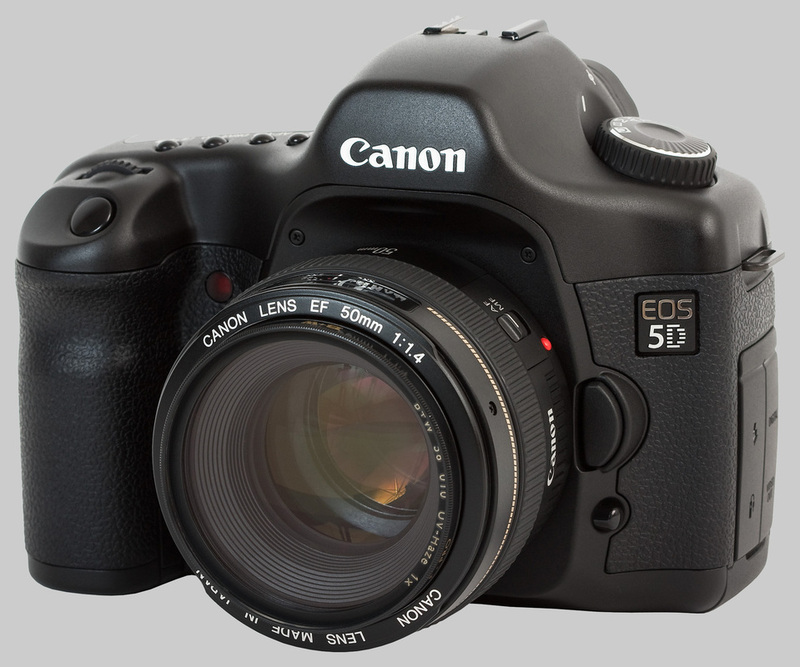 The 5D served me until 2013 when I upgraded once more in April 2013 to the Canon EOS 6D (20 Megapixels). 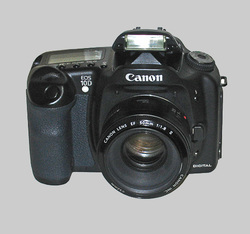 It is this Canon 6D camera which I currently use today for all my photography. My love of photography came from photographing railways from a young age, (a hobby which some people are still unable accept as 'normal' but which continues to interest me). I aspired to produce those images which I viewed in magazines and hardback publications taken by the 'famous' names of the railway world at the time, perhaps with a view to one day having an image of my own published on the shelves at WH Smiths. . These people to which I aspired are now the very same people who I feel privileged to know and stand alongside at the line side on a regular basis. At such a young age I probably wasn't aware at the time just how many images I'd end up getting published, nor that later in my life I would have been lucky enough to have attended many railway media events taking photographs for magazines, and gaining exceptional access to locations and engineering projects normally out of bounds to the general public. My photography is entirely self taught and I have no formal photographic qualification, the same applies with regards to photographic editing skills. While many may 'mock' a hobby because it's slightly 'left of centre', I'm very proud to of amassed such a collection of images regardless of content which record a point in history for others to enjoy in the future. This ethos comes from my other website www.tauntontrains.co.uk which aims to record as much history as possible to record for the future generations. My hobby has allowed me to travel to multiple countries within Europe, and also to The United States as well as extensive travel within the UK, making many like minded friends along the way. Many people think that my only interest is in railways, however over the years my interest in transport has widened to include Aviation, Road, and Marine Transport. I've also developed into a keen interest in heritage vehicles. I am a big fan of those who take the time to preserve something for others to enjoy in the future and its for this reason I continue to support photographic and heritage events around the UK. I hope this website will illustrate a wide and varied portfolio which centres mainly around transport but also covers more mainstream subjects. After the collapse of the former Fotopic website chain in 2009. It's taken me nearly five years to get round to reproducing a new website. Some eight months of work many coffee's, late nights, weekends, lunch times and week nights have passed by during the development of this latest project. I hope that you enjoy the website, I have many more ideas planned for future galleries to include, and I hope to keep the website up to date with notifications via my Facebook as and when I update it. Please feel free to look around and also leave a comment via the links at the bottom of the page.